And with a blink of an eye another Stroller Running Day is in the books. 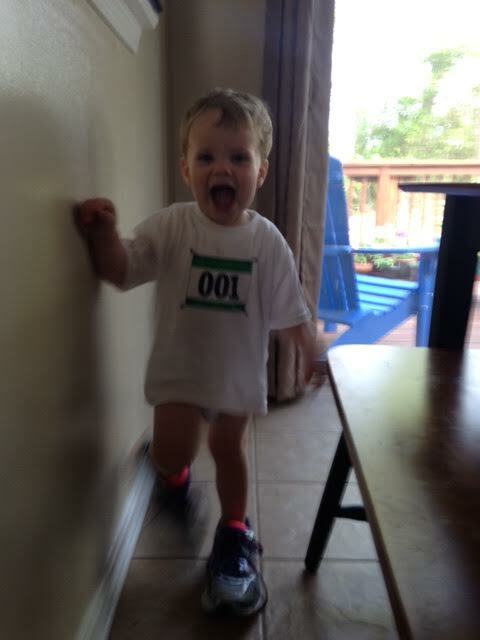 Again, I must give a huge shout out and thanks for Kate at Momslittlerunningbuddy.com who developed and organized the entire idea! Things seemed to really take off this year and Club MomMe had an amazing stroller extranzagna in California- It would have been amazing to been a part of that for sure! There were also other awesome sponsors like: BOB, Crocs, Mizuno and others! Oddly enough I started Stroller Running day with a solo run! Lately I haven been taking advantage of kids who sleep in (8:00 and even sometimes later) to get a morning run in on the weekends! We ended up not having an organized group stroller as we had originally planned but it was OK because we spent all day doing other fun things as a family. What I love most about this is that my kids get to experience the fun with me! Yes, sometimes I would rather go for a solo run, but it is fun to have the company of my little running buddies who get excited about the little things like planes, trees, bunnies and even stop signs. So I did not completely miss out on the stroller running day I did take my kiddos out for a pre-bed time walk. We sang the ABC’s, practiced counting and giggled as we saw the moon. These are the moments that are important and I do cherish each and every time we load up the double stroller and hit the pavement. 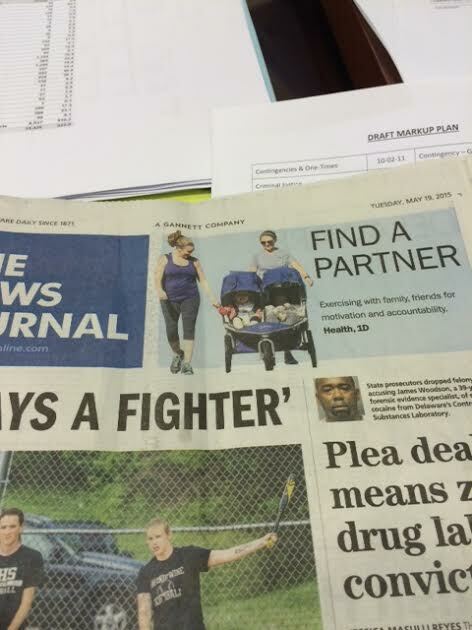 Did you take part in this years Stroller Running Day? 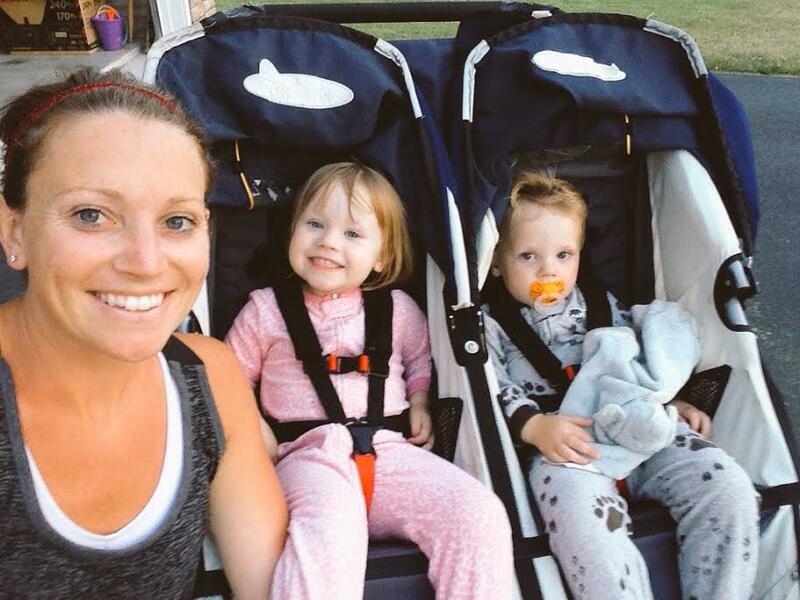 What is your favorite part about running with a stroller? 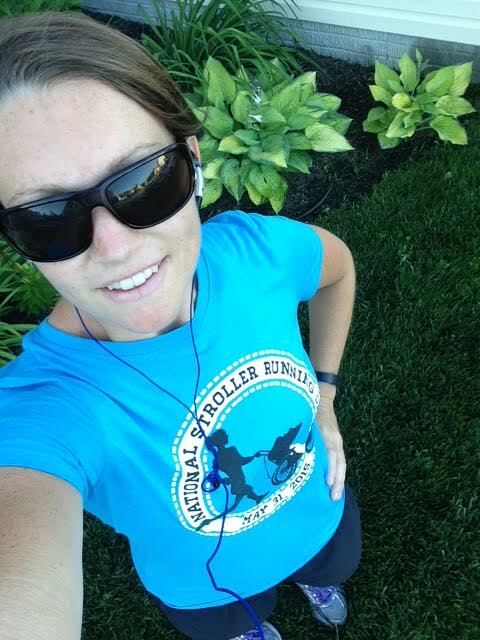 Next Post National Running Day! Kuddos to you! I struggle just running, I can’t imagine running while pushing a stroller!! You go girl! Most of the time if it’s not a stroller run, a run is not happening. I really do enjoy them!